by Adam Lynes. With a Foreword by David Wilson. Why do serial killers gravitate towards certain kinds of occupation? Why do they pursue certain types of victim? How do they leave the radar and remain hidden? 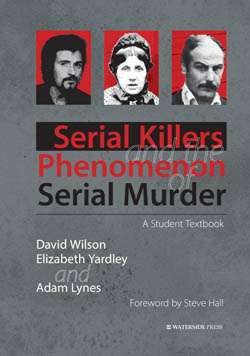 Through his wide knowledge of the topic honed at one of Britains leading centres for criminological studies, Adam Lynes demonstrates how theory, practice, profiling and behaviour intertwine to identify the kind of people we should fear (and especially if we are vulnerable to predators). 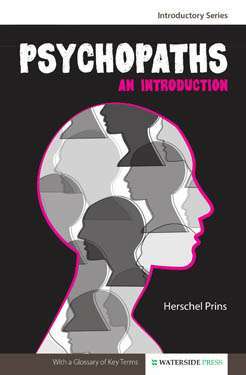 The book also looks at those personality-types most likely to become serial killers whilst hiding in plain sight. 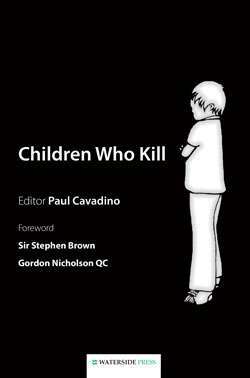 From Britains serial killing studies centre of excellence. 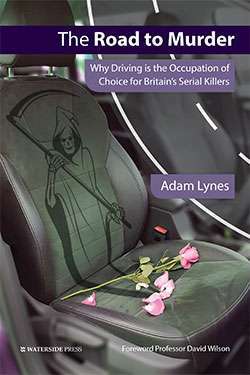 Looks in depth at eight of Britains serial killer drivers, dealing with some of the most notorious crimes of modern times. A fresh and uniquely interesting perspective. Demonstrates the links between mobility, transience, recognisance, predatory behaviour and acting out murderous fantasies. These findings may prove to be of benefit to scholars of serial murder, and to those who attempt to apprehend them." 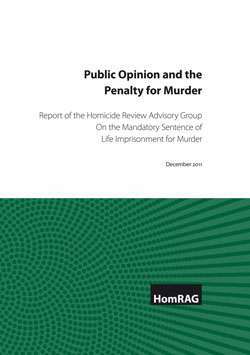 Adam Lynes is a Lecturer in Criminology at Birmingham City University and Deputy Head of the Homicide and Violent Crime research cluster within the Centre for Applied Criminology. His publications include Serial Killers and the Phenomenon of Serial Murder (2016) (with David Wilson and Elizabeth Yardley), Waterside Press and related articles for legal journals. 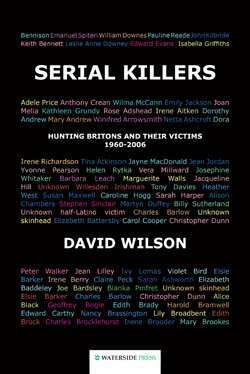 He has also written about other forms of violence in A Taxonomy of Male British Family Annihilators, 19802012 (2014) (with Elizabeth Yardley and others), Howard Journal. 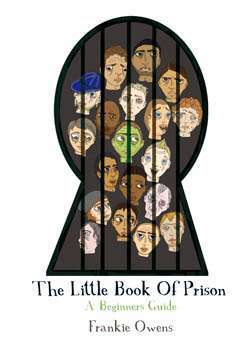 This is his first book as sole author based on his central area of research. Alternative format ISBNs: PDF ebook ISBN 9781910979235. 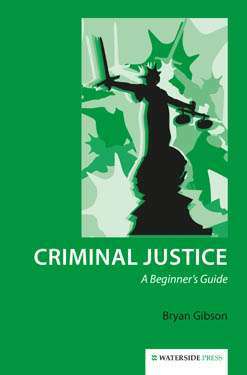 EPUB / Kindle ebook ISBN 9781910979228.